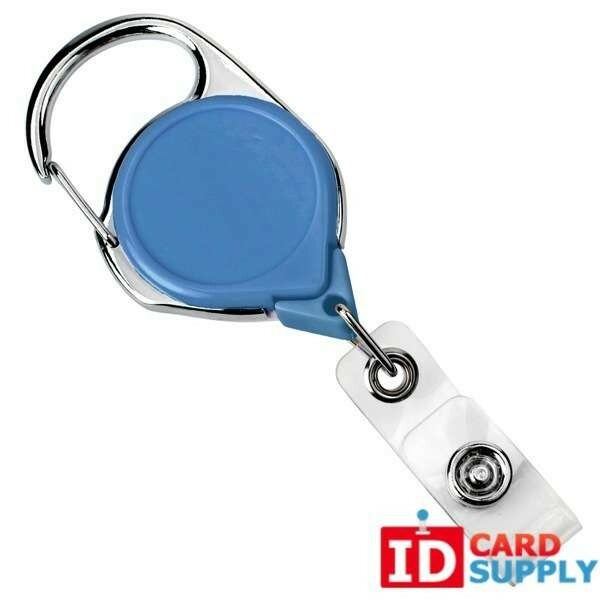 IDCardSupply is proud to present the Carabiner Badge Reel with a Belt Clip and it comes in 4 different colors! Item is on sale at a competitively priced package of 25 units. 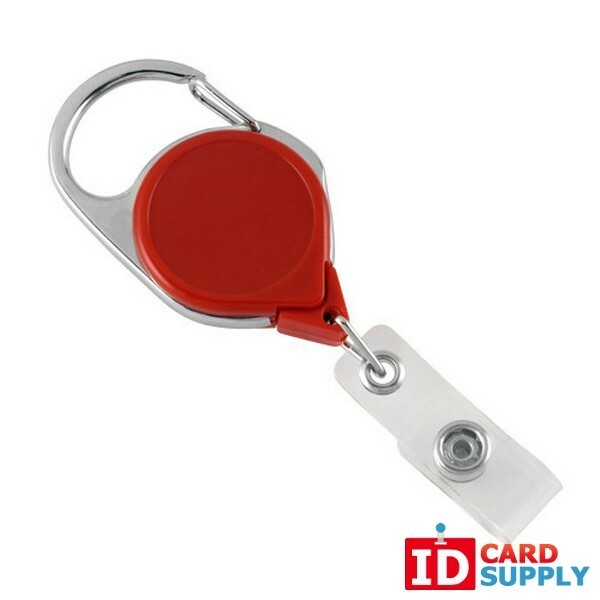 Great product to attach your ID Badge to your belt to gain easy access!